IT security is important for modern-day businesses. It can be extremely frustrating for any company to have its website hacked or the integrity of its IT network compromised. RHYNO Networks is here to install proven anti-malware solutions and provide effective malware protection for Bellevue, WA area businesses. We offer IT infrastructure security as a part of our wide-ranging managed IT services.Receive a customized malware protection plan for your organization from us and stop stressing about the safety of your important business data or disruptions in your IT processes. 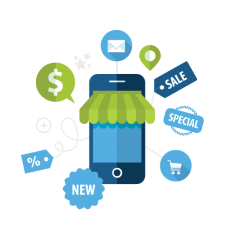 We assure you of 24/7 full malware protection for your Bellevue area business. Our IT security services are not concerned just with anti-malware installations. 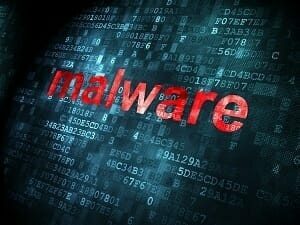 We also provide malware removal services to fix compromised networks.Your devices and network are more and more susceptible to malware attacks with the increased dependence of your business on the internet. We come to your rescue with fast, efficient, reliable and affordable malware removal solutions. We clean up your infected device and follow up the malware removal with potent anti-malware installs to keep future cyber threats at bay. Taking malware protection lightly and not having excellent anti-malware solutions can cost your Bellevue area business a lot. Make sure that security breaches in your IT network do not disrupt or harm your business by letting us take care of your anti-malware needs. Give your business 100% protection from malware attacks. Protect your sensitive business information from cybercriminals. Choose our anti-malware solutions. Rely on RHYNO Networks for all your malware removal and protection needs in Bellevue. Call (855) 749-6648.